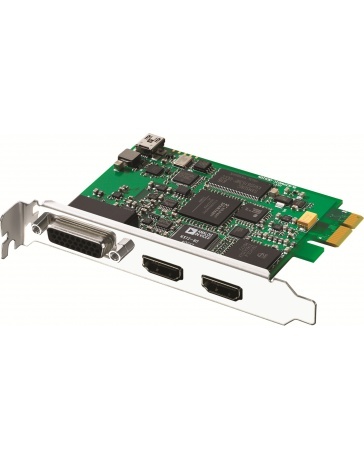 for your HDMI, YUV, S-Video and NTSC/PAL devices! of your latest gaming adventure! 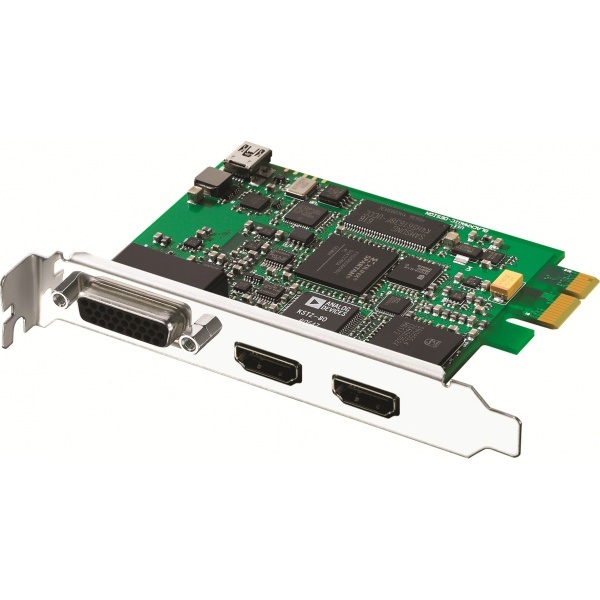 Intensity Pro 4K is the only consumer video capture and playback card that’s built using the same broadcast quality video components that professionals in the film and television industry use! Files can be saved in professional compressed formats, like ProRes and DNxHD, or as fully uncompressed 10-bit video, the format used by professional television production studios. That means you always get the highest quality video and the best color precision possible when working with the latest Ultra HD televisions and projectors, gaming consoles, set top boxes, consumer cameras, VHS decks, DVD players, older broadcast decks and more!